The Scottsdale Police Department is requesting assistance in locating Edward Brawley, a 77 year old, Caucasian Male, approximately 5’10” to 5’11”, 170 pounds, grey hair, blue eyes, last seen wearing unknown clothing, and riding a blue and silver Trek 200 hybrid bicycle (a cross between a mountain bike and road bike). 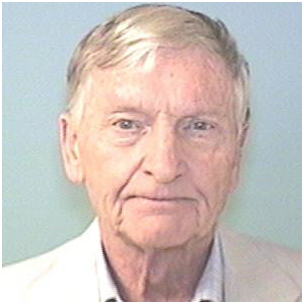 Edward Brawley was last seen on 05/16/13 at 12:30pm when he left on the listed bicycle for his daily exercise. Please contact the Scottsdale Police Department with any information regarding the whereabouts of Edward Brawley and refer to Departmental Report 13-11481.